A report into the death of 14 students who had taken their own lives found eight had already sought help for mental health issues. The University of the West of England (UWE) report stated the deaths were mostly among white male students whose average age was 21. Half of the group had also resat exams or "submitted extenuating circumstances forms" during their university time. UWE's vice-chancellor said the suicide rate was lower than "in communities". Steve West added: "In many ways, looking at Office for National Statistics data, it's safer to come to university than actually to remain in a local community." The deaths investigated in the UWE report range from 2010 to the summer of 2018 and do not include deaths at Bristol's other university. It was released as a partnership with Public Health England following concern over the numbers of death nationally. One student, Elisa, said her first year at UWE was difficult but that the second year out of halls of residence was harder. She said when she was in private accommodation she could not get the help she needed. 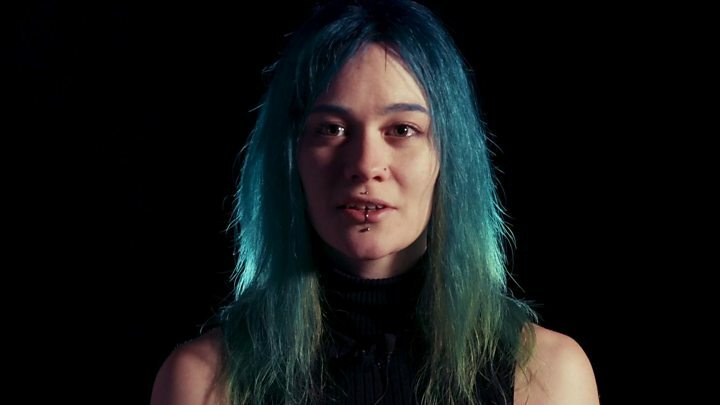 "My mum reached out for help [from the university] but didn't get it," she added. Image caption Steve West claimed it was safer to come to university than "remain in a local community"
While the report has not recommended actions it has highlighted issues which could help identify students at risk. Those included people transferring from other courses, students repeating a year's studies, and some who had problems with debt, all of which should be seen as "possible flags", it said. Other issues that could show "students in need" included alcohol and substance misuse and relationship breakdowns. Three of the students had previously self-harmed or attempted to take their own lives, the report said. In two cases the report said greater "skills and confidence" among students to highlight "severe cause for concern" might have helped. Jo Midgley, a UWE chancellor, said the university had now started to intervene earlier when people spotted problems. "When we contacted students, 50% of those who we contacted because it looked as if something wasn't quite right actually did need some additional help," she said. The investigation said there was no cluster identified, and that one of the 14 included was no longer registered with the university at the time of their death. Another student's inquest recorded a narrative verdict rather than that of suicide, but both were still included within the report. The report also warned that it was "based on a small sample size, rendering it difficult to draw clear conclusions". The National Union of Students said a range of help methods had been put in place to help students. "The mental health of our students is extremely important to us, so we are continuing to work closely with the University on joint initiatives to support students in this area," they said. The report comes after at least 13 students in Bristol are thought to have taken their own lives since 2016. 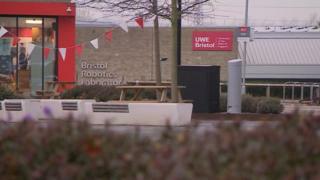 Many of those students were from UWE's neighbouring establishment, the University of Bristol. Figures from the Office for National Statistics for 2017 - the most recent available - show at least 95 university students in England or Wales took their own lives across the year.